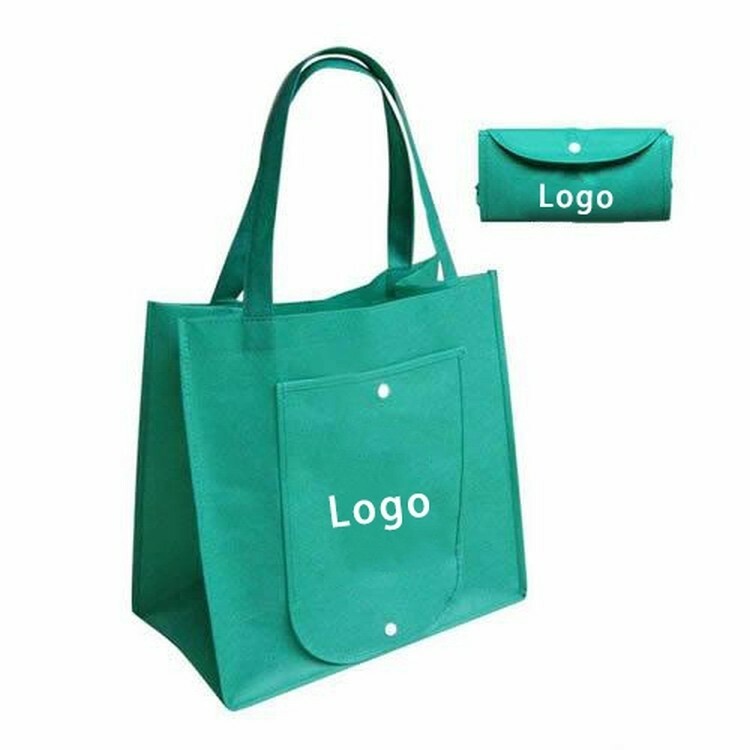 80 GSM non-woven polypropylene bag with reinforced 20" handles. Can be customized with picture, memo. Great for company advertisement, shopping, office, journey and daily use. 4 " X 11 3/4 " X 15 3/4 "
Call for pricing on additional imprint colors.